As a leader in the Restoration and Damage Management sector much of our success is founded on the hard work and expertise of our team. Richfords is very fortunate to have a growing team of people who are dedicated to responding to customer needs. Steven is the Managing Director and Founder of Richfords Fire and Flood. He first started the business in 1977 as a carpet cleaning business. It soon became clear that their was a gap in the market for a business to help people after they have suffered water or fire damage and Richfords Fire and Flood was born. Under Steven’s leadership Richfords has grown to become the industry leader in innovative building drying and high net worth claims restoration. 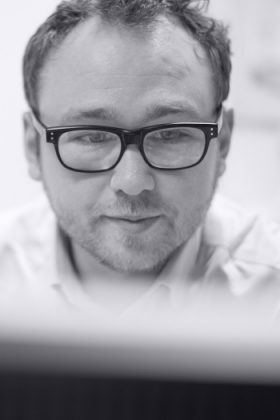 Today Steven still manages the day to day running of Richfords and takes an active role in the development of the companies training and innovation strategies. 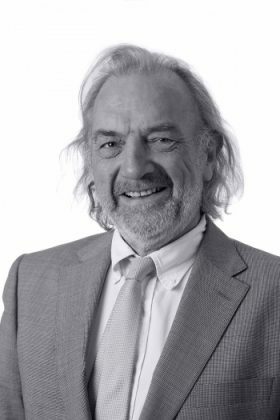 Steven is an honorary fellow and founding member of the British Damage Management Association (BDMA) and in 2013/4 was a key contributor to the development of the British Standard for Damage Management. 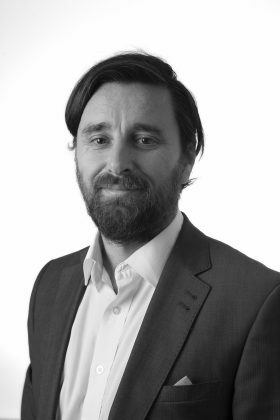 Michael is the Business Development Director and over the last ten years, has been responsible for the growth of Richfords’ client base and development of our service offering. Mike has been integral in developing relationships with insurers and industry professionals, which has allowed the business to become a market leader in restoration focused damage management. Justin is our Operations Director, and joined the team in 2010, following a return to Cornwall after a successful career in London. 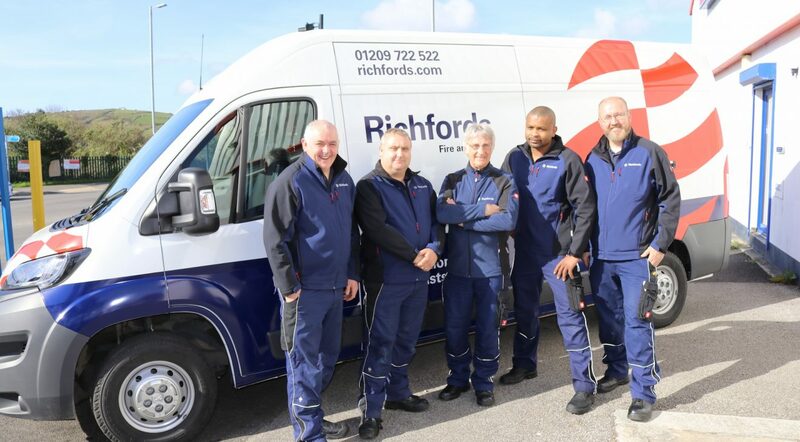 Justin has been responsible to the development and growth of Richfords’ Operational Teams who work on the ground, responding to emergency calls. During Justin’s time at Richfords, the business has increased its operational capacity to three service centres across the south of England, which are situated in Berkshire, Devon and Cornwall. 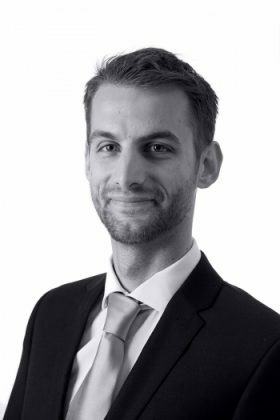 Alex is our Senior Project Management and has been a key member of Richfords’ Project and Claims Management Team since 2013. Alex takes responsibility for the successful delivery of Richfords services on each claim he is assigned as well as managing a team of dedicated claims advisors. This includes understanding each customer’s individual needs, ensuring the restoration plan is communicated to all stakeholders, reducing the cost of claims through restoration focused damage management and reducing claims life cycles by delivering innovative targeted drying and other restoration solutions. 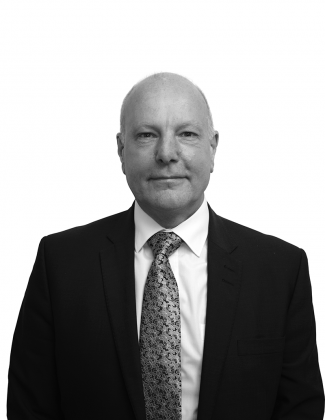 Nigel acts as our Complex Loss & Client Liaison Co-ordinator, and is responsible for the management for Richfords’ complex and major loss projects. Nigel acts as a key contact for those larger accounts who require extra care and attention due to the nature of their claim. Passionate about what he does, Nigel’s excellence in what he does has not gone unnoticed as in 2013 his work on the flood damage at Gittisham Care Trust won the prestigious Damage Management Project of the Year Award at the BDMA Awards. 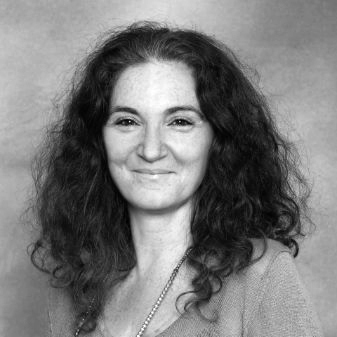 Lisa studied archaeological conservation at UCL in London and then a postgraduate degree at the University of York looking at cultural heritage in natural disasters. On returning to London Lisa undertook an MSc in Forensic Archaeological Science. This led to extensive work in the Middle East where using a combination of archaeological conservation and forensic science skills Lisa played a key role in the study of ancient burial sites. In 2017 Lisa joined Richfords Fire and Flood and has taken responsibility for the further development of the company’s contents restoration and conservation team. Based in the South East, Lisa is able to quickly respond to affected customers properties and put in place a bespoke project plan to manage the restoration of their contents and collections. Ron is head of our Production Department, which is responsible for all equipment allocated on projects across the whole company. 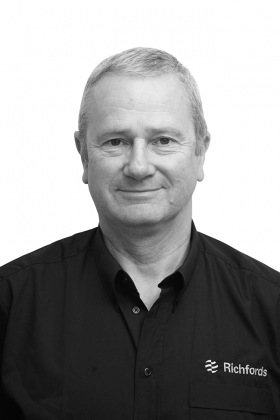 Ron joined Richfords in 2012 and has previously worked as a Restoration Technician and a M5 Production Co-Ordinator, which leaves him perfectly placed to understand the wants and needs of the team on the ground. During his time with the company, Ron has developed working practices within Richfords’ team of Response Technicians that have further developed our ability to be a leader in Restoration Focused Damage Management. Ron has allowed Technicians to reduce claims costs and the overall life cycle of a project by deploying fully equipped response vehicles with all of the equipment and skills needed, allowing a solution to be reached on the first visit to a customer’s home. We’re lucky to have a highly skilled fleet of technicians, who have come from a variety of different backgrounds. Austin Curran explains what attracted him to join Richfords after a career in the fire service.